Former Secret Service agent turned bodyguard, Frank Farmer, is hired to protect superstar Rachel Marron from an unknown stalker. Each expects to be in charge; what they don’t expect is to fall in love. A breathtakingly romantic thriller, The Bodyguard features a host of irresistible classics including Queen of the Night, So Emotional, One Moment in Time, Saving All My Love, Run to You, I Have Nothing, I Wanna Dance with Somebody and one of the biggest selling songs of all time – I Will Always Love You. 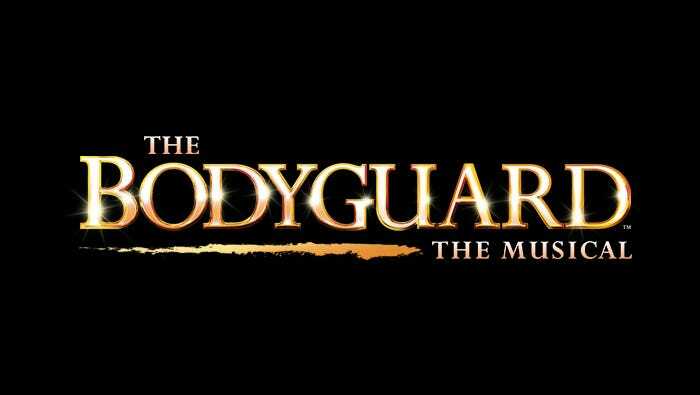 Based on Lawrence Kasdan’s Oscar-nominated Warner Bros. film and adapted by Academy Award winner (Birdman) Alexander Dinelaris, The Bodyguard had its world premiere in London’s West End where it was nominated for four Laurence Olivier Awards including Best New Musical and won Best New Musical at the Whatsonstage Awards. Login below and get your tickets before they go on sale to the public on October 15! Ticket pre-sale ends October 14, 11:59pm.